A former Canberra businessman has been convicted and sentenced under the Animal Welfare Act (1992) after nine dogs were injured at two dog grooming salons he owned in the territory. 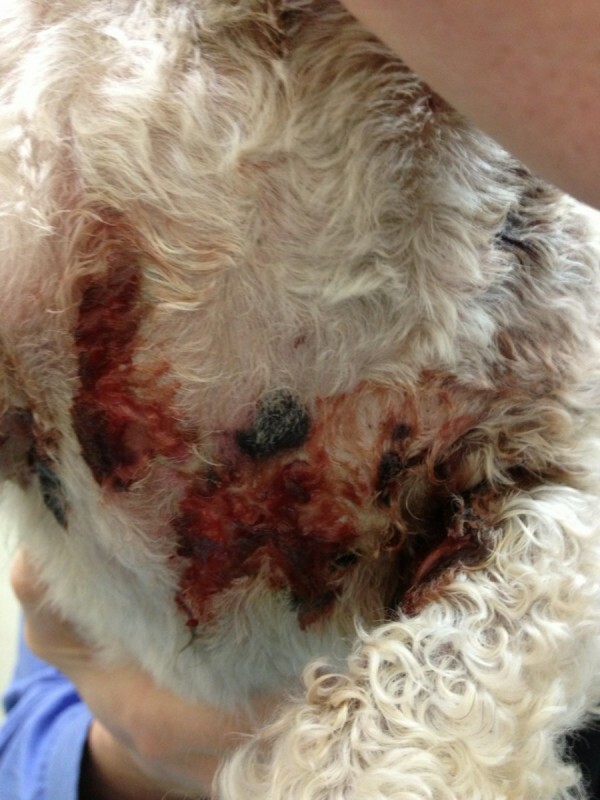 RSPCA ACT received reports between June 1 and September 9, 2013, that nine dogs had suffered significant injuries and burns after they received grooming services at Animal Attractions Grooming Salon in Macquarie and Dog World Grooming Salon in Hume. The now Melbourne-based businessman Lance Baker owned both establishments at the time. On June 1 2013, one dog was found to have significant injuries after it fell from a grooming benches when the leash securing it broke. A vet examination afterwards found the fall had caused significant injuries to its back right leg which, if left untreated, would result in arthritis and loss of normal limb function. Between 18 July and 9 September 2013 eight dogs were found to have suffered burns after they were placed in a small carry cage with a cylindrical or barrel dryer pointed at their body at close proximity. RSPCA ACT Inspectors attended both salons and found that the dogs were placed in carriers that were too small to allow the animals to move and were provided with little ventilation. In addition, the dryer caused the cage to get very hot and showed signs of wear and tear. RSPCA ACT Senior Inspector Catherine Croatto was also appalled by the pain the animals suffered at the salons. Mr Baker was found guilty and fined $6,000 and sentenced to 4 months imprisonment which was suspended immediately upon his entering into an 18 month good behaviour bond. RSPCA ACT CEO, Tammy Ven Dange understood the sentencing given the penalties available to the magistrate, but was disappointed that Mr Baker did not receive actual jail time. “In any business, the owner is ultimately responsible for the actions of their employees,” she said. That’s absolutely disgusting, such a light sentence is basically a slap on the wrist. I’ve been penalised more than that for DUI…. I hope the regulator is inspecting the Melbourne Salons.